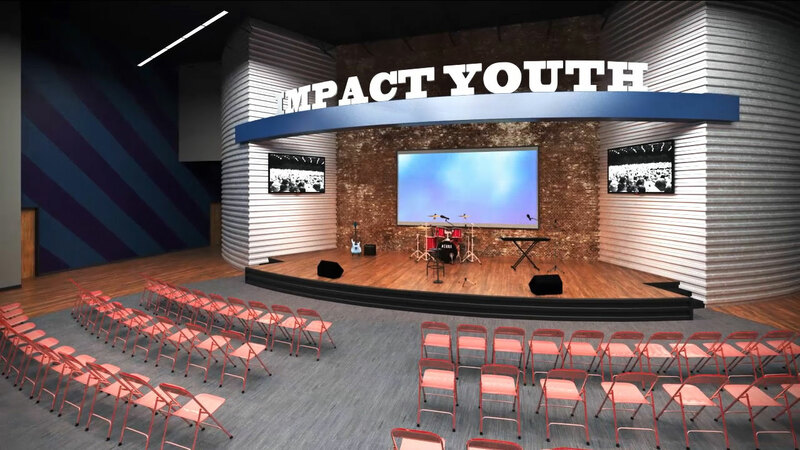 Triumph Church is a multi-campus church located in the Detroit Metro area. 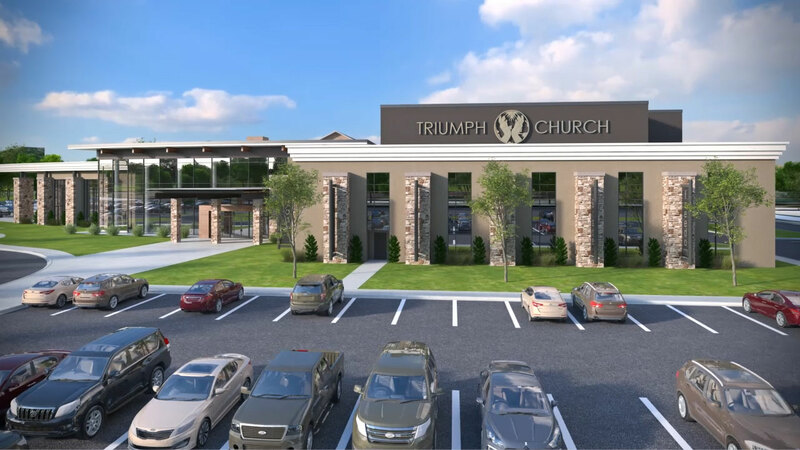 With rapid growth over the last 10 years, Triumph has hit a wall in their ability to house their congregants, let alone advance their ministry in their communities. 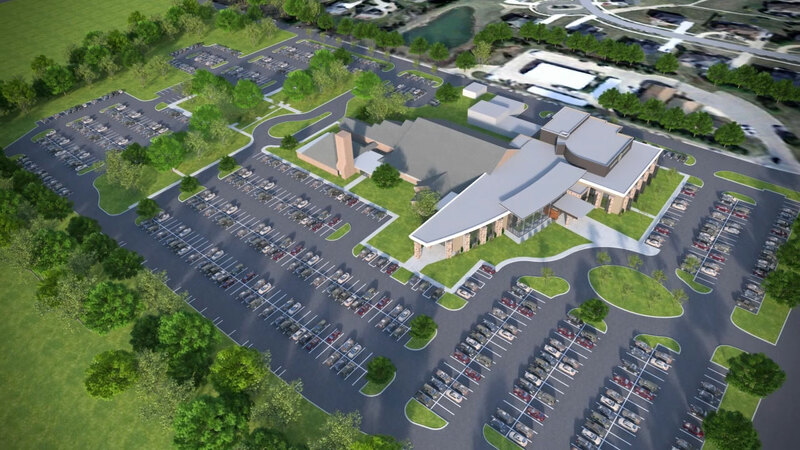 Halo was asked to team with the Pastor and the building committee to help strategize and plan how best to expand each of the four campuses, leading with the West Campus. 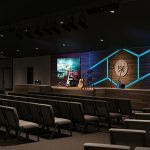 With a targeted 1,600 seat worship center, and multiple services on a weekend, Halo worked with the ministry leadership to realize their square footage needs based on the multi-function use of their ministry areas and provided a game plan on how best to organize the multiple phases of construction. 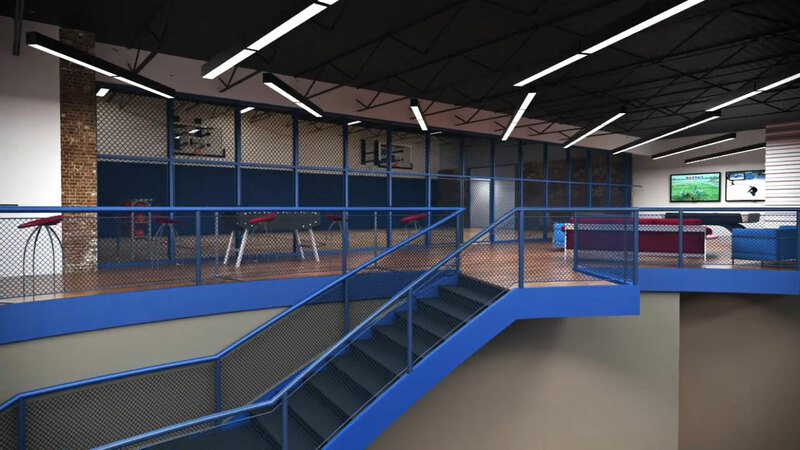 The result of the design is a large, friendly and inviting entry lobby with plenty of designated space for members and visitors alike to connect and fellowship with each other. 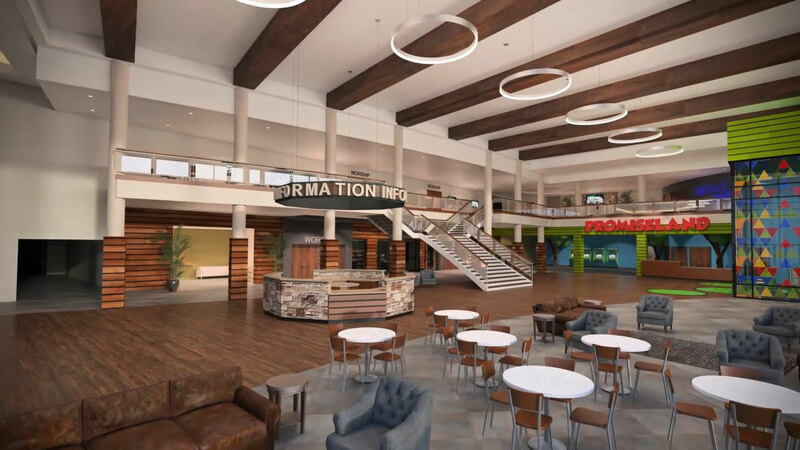 With clear wayfinding features designed throughout the lobby space, even a first-time guest can easily navigate the vast lobby. 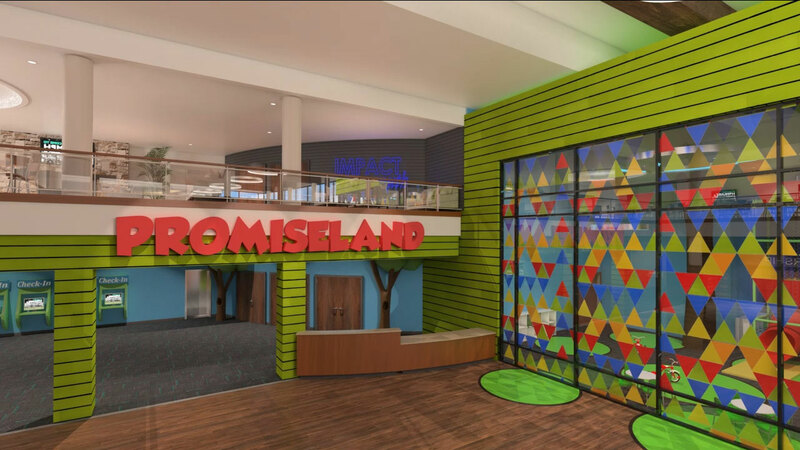 The guest services desk anchors the lobby and is aligned on axis with the main and secondary entries. 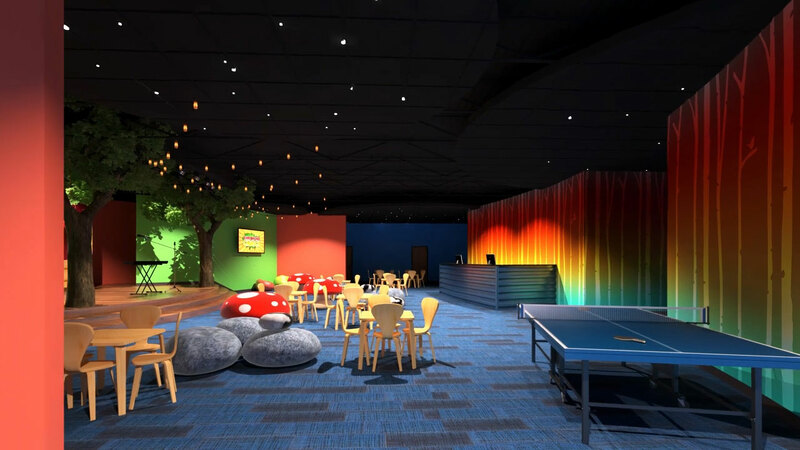 Phase one, which is comprised of over 50,000 new square feet and the renovation of over 30,000 square feet, provides for space in the worship center, lobby, children’s ministry, youth ministry, and adult ministry. 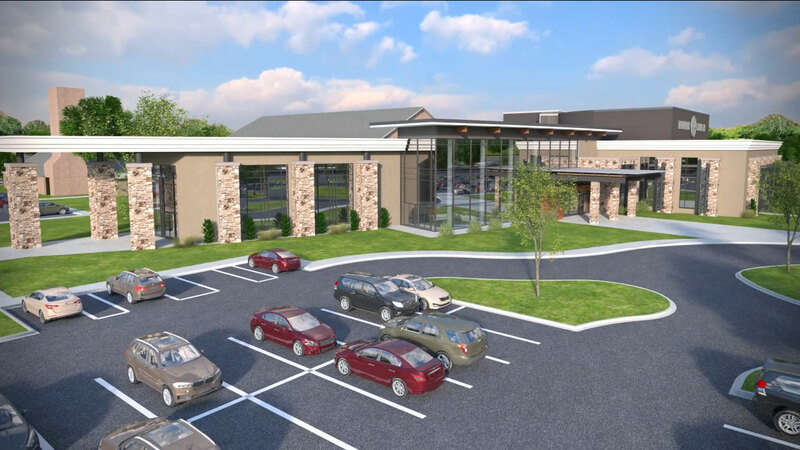 The planning and design of the multi-purpose function of each of the spaces allow for the church to be used 24 hours a day and 7 days a week while complimenting the church’s mission statement.